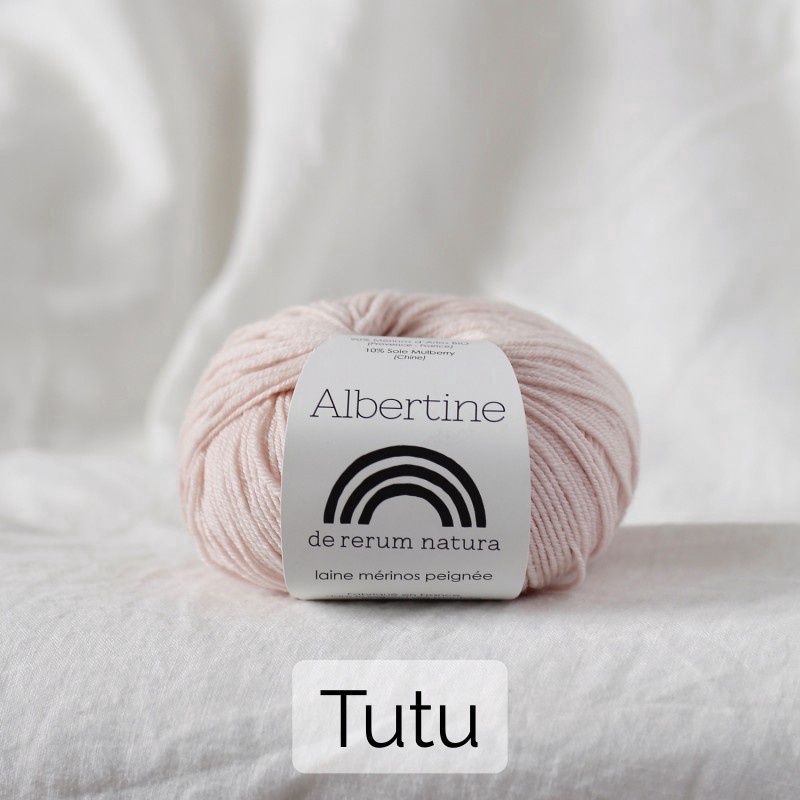 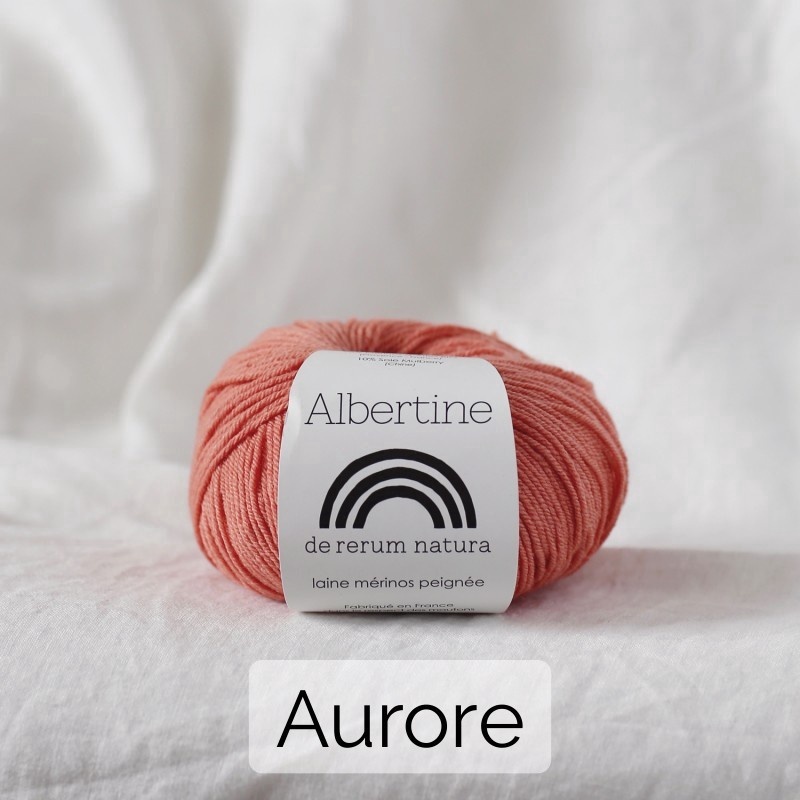 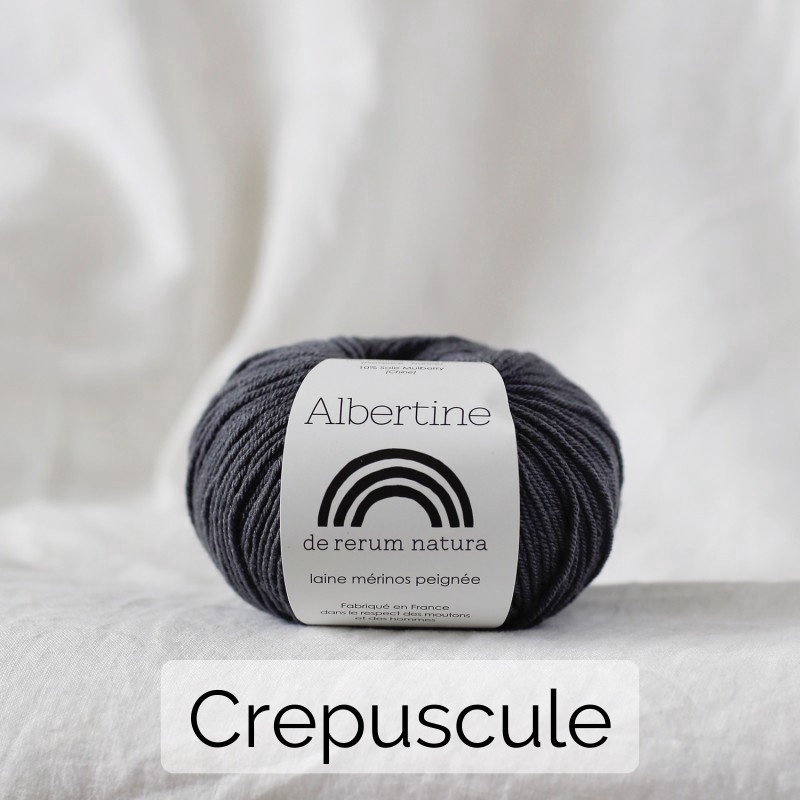 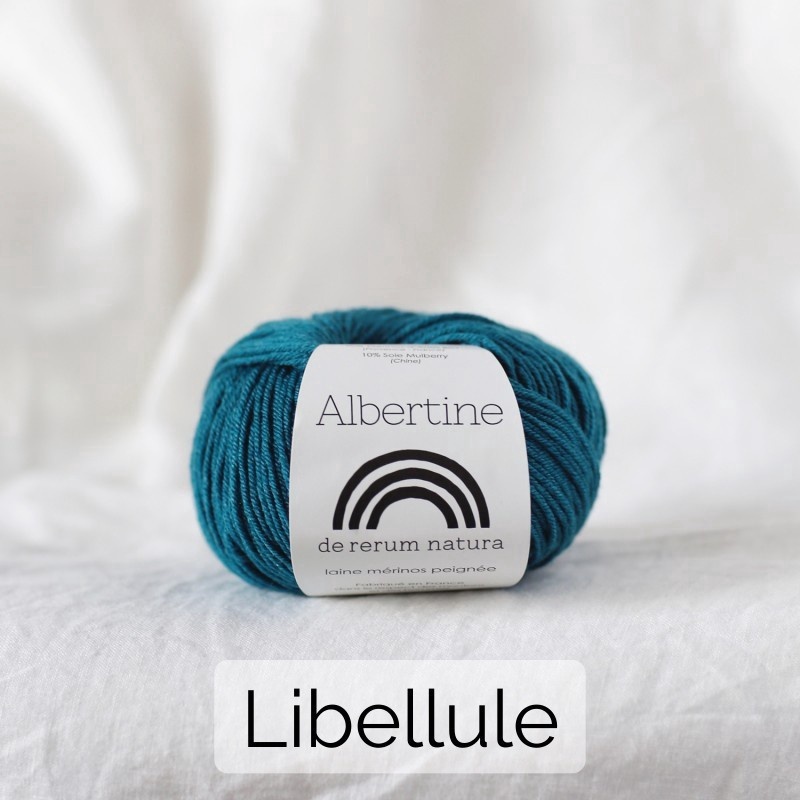 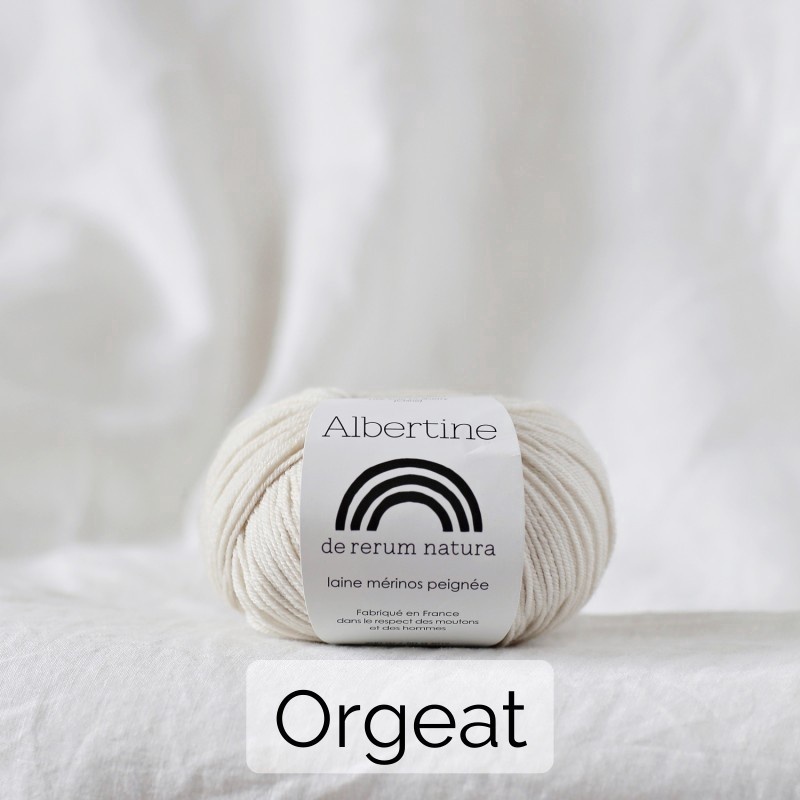 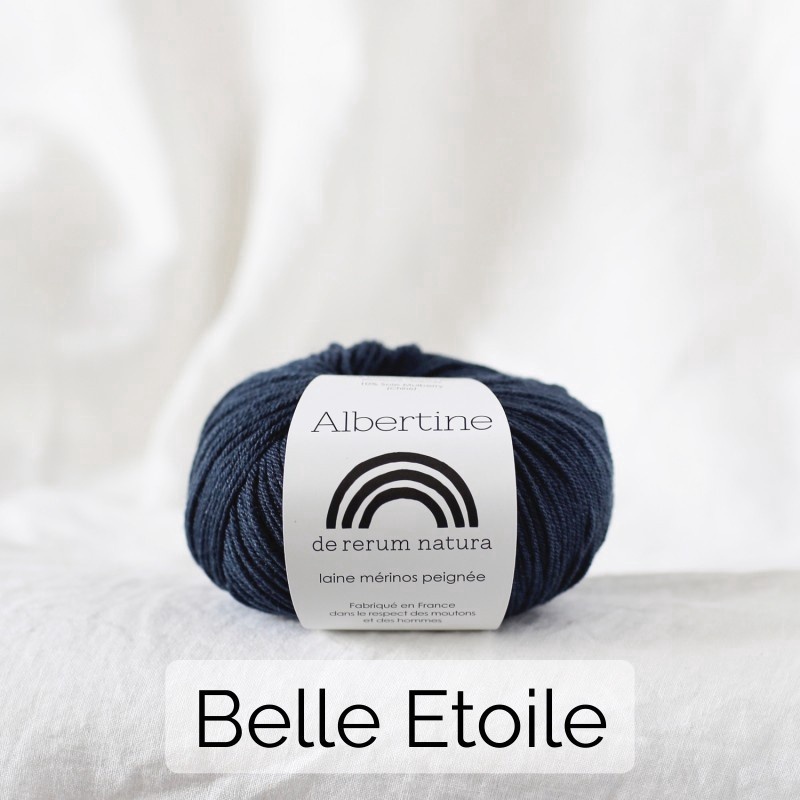 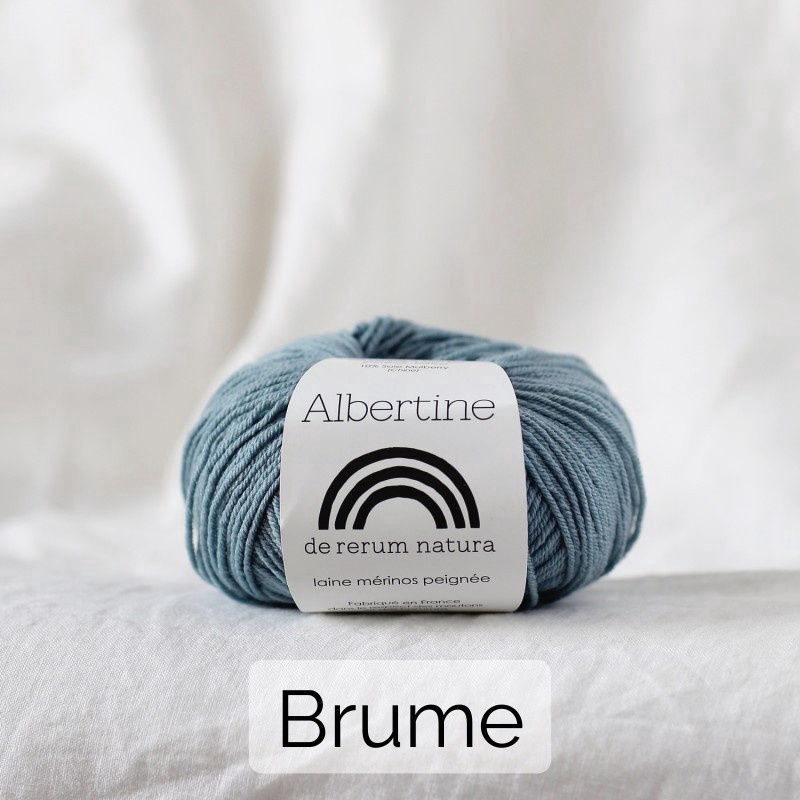 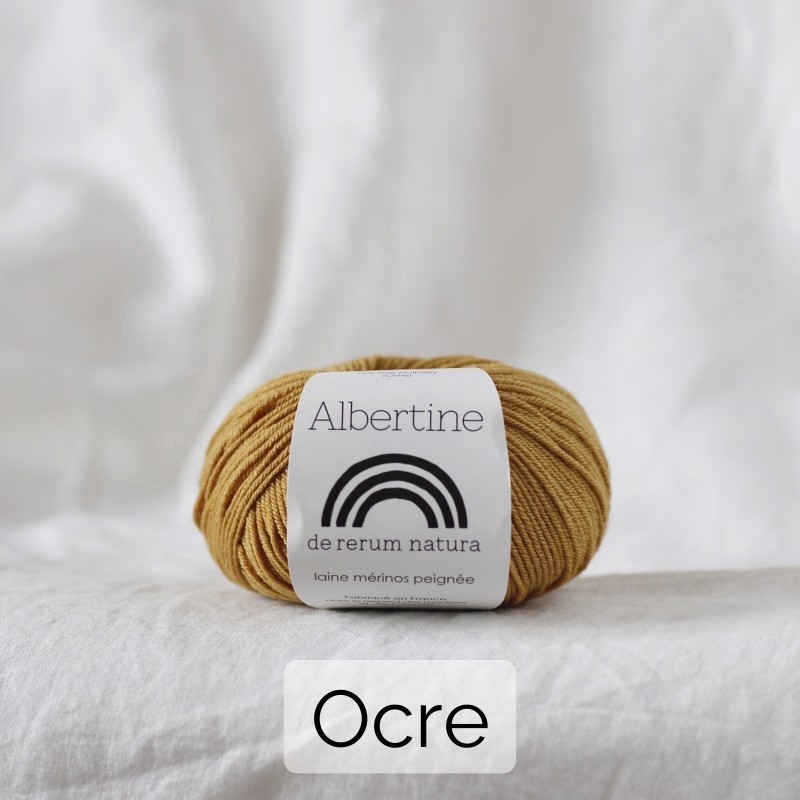 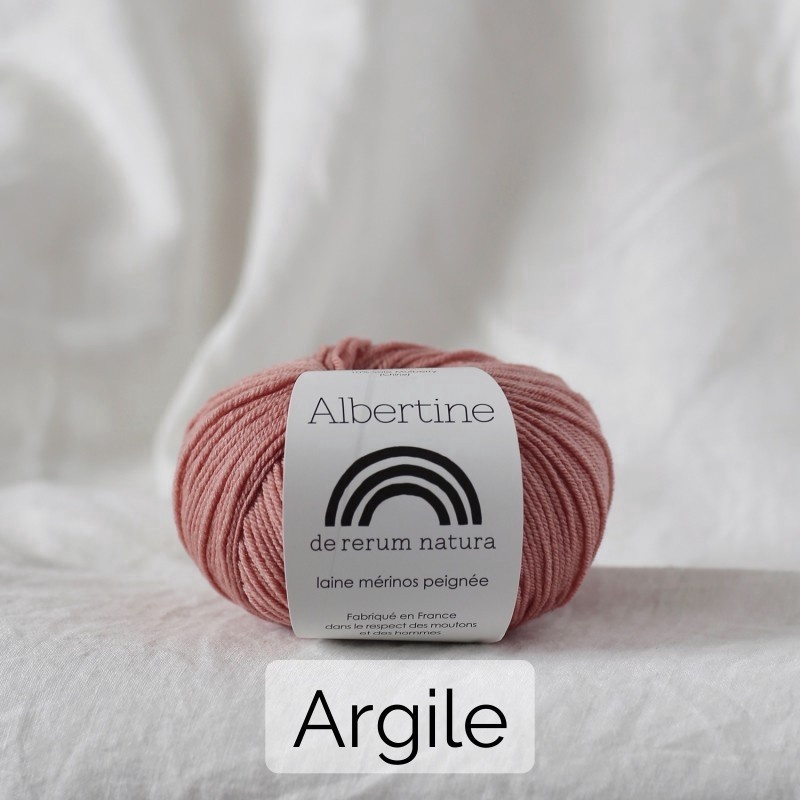 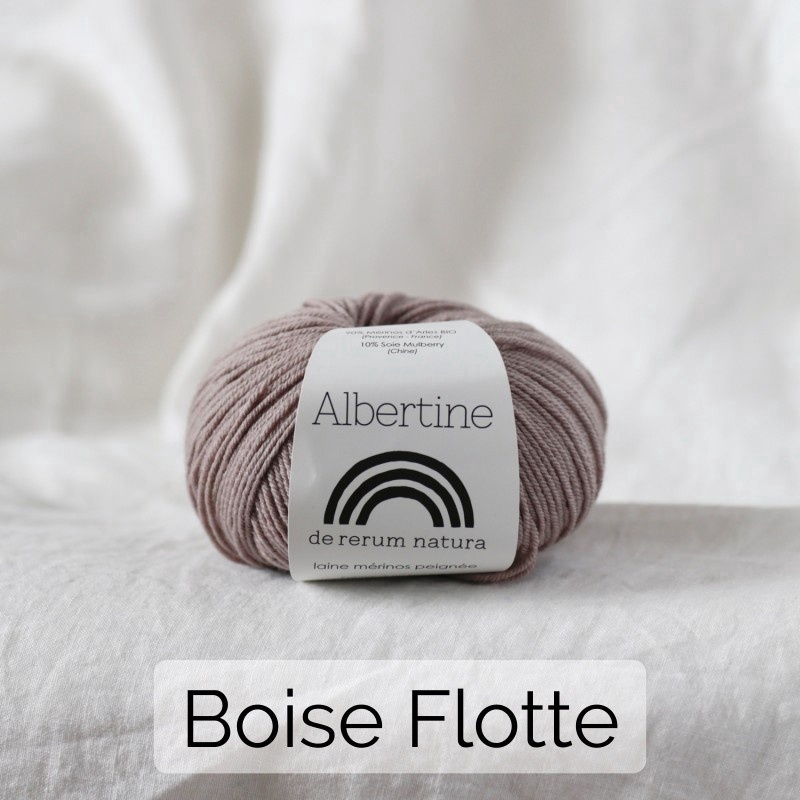 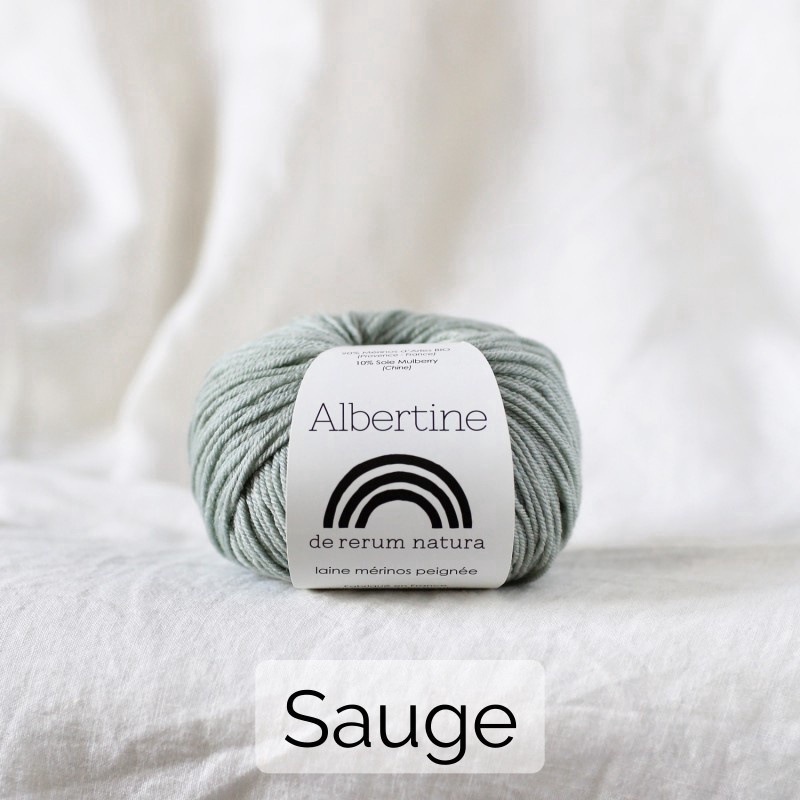 Albertine is a 4 ply, worsted spun yarn made from precious fleece of Merinos d'Arles, raised respectfully in Provence and a touch of silk. 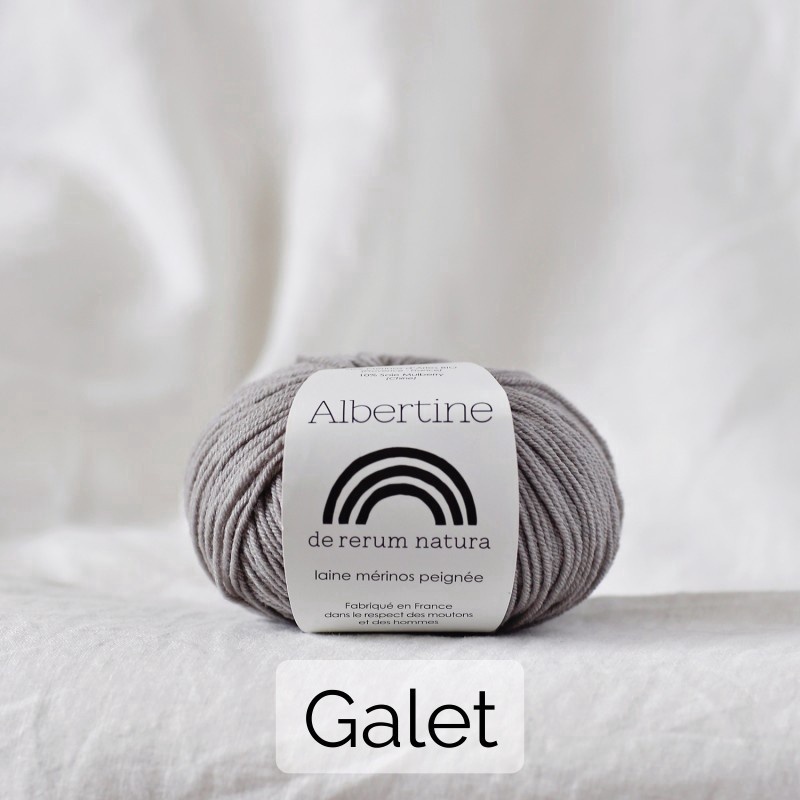 Is a round, strong and very soft yarn with great elasticity and beautifull drape. 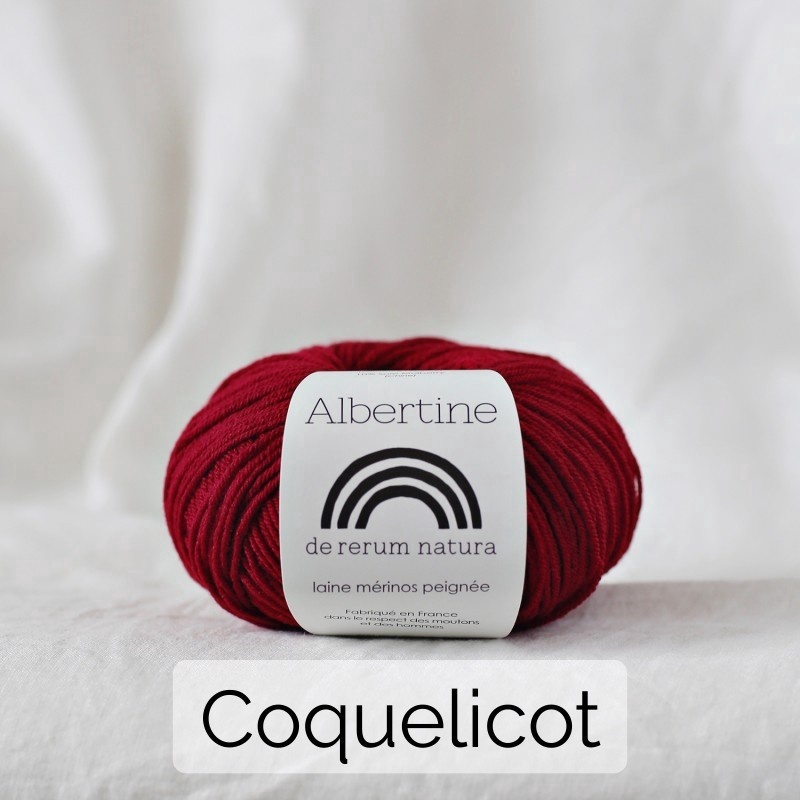 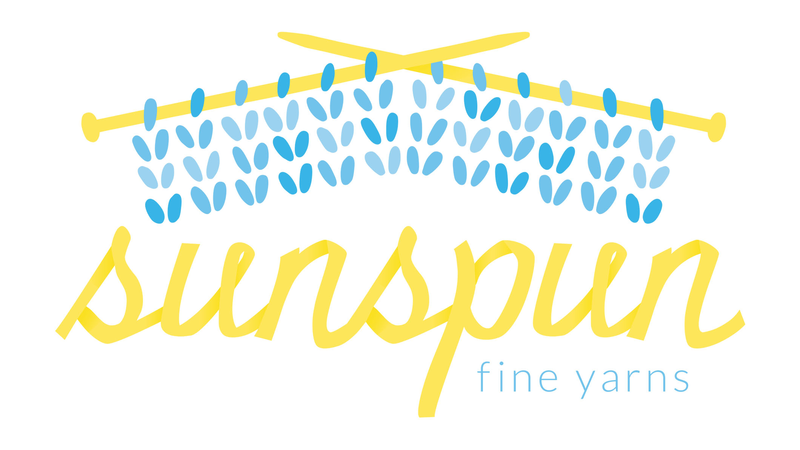 It is perfect for baby items, shawls and all projects you want to wear next to the skin. 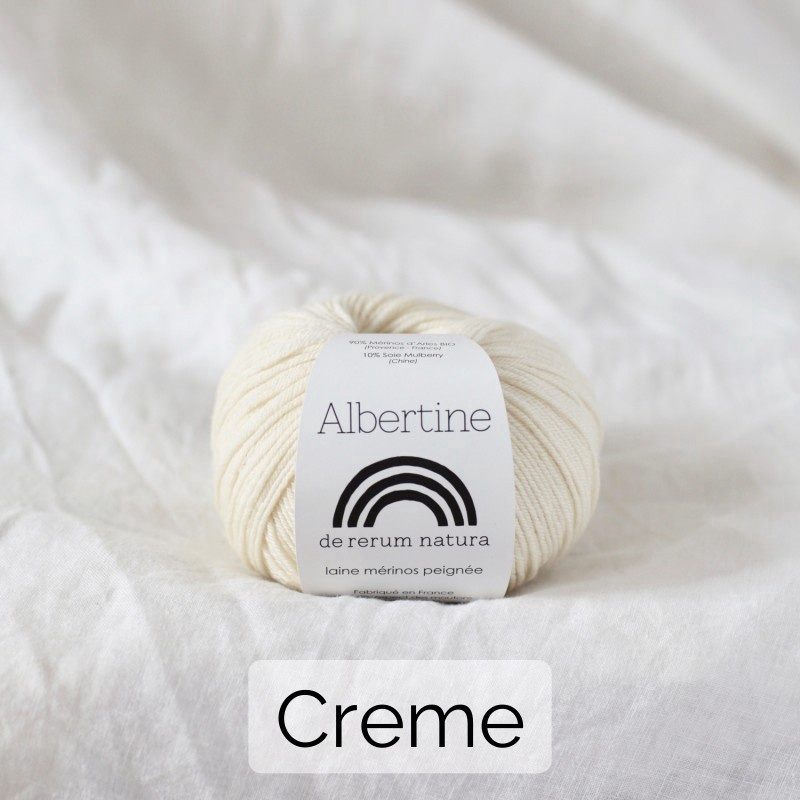 Albertine is named after the feminine character of In Search of Lost Time by Marcel Proust.